PLEASE click to SIGN PETITION TO UNION CIVIL AND AVIATION MINSITER NOW !!!! 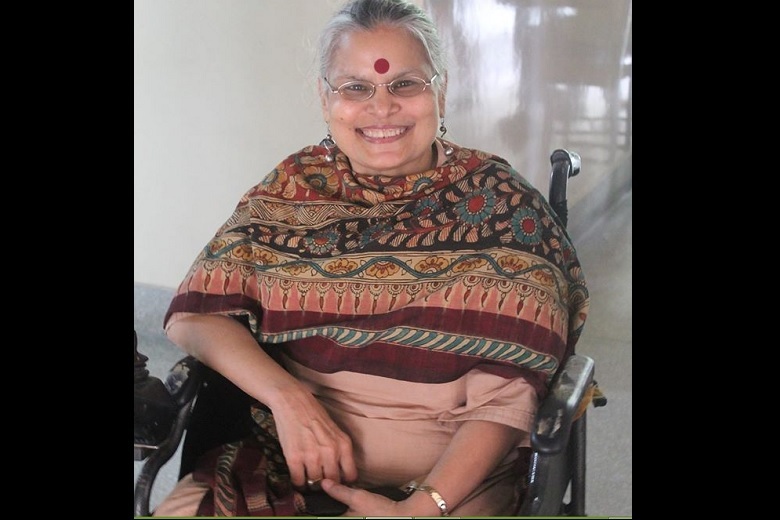 On Friday evening, disability activist Anita Ghai landed at Delhi airport from Dehradun on an Air India flight. A seasoned traveller, she waited with patience for her wheelchair to arrive, for which she had put in a request earlier as per procedure. But it did not, and in a shockingly insensitive incident, she was made to crawl on the tarmac from the aircraft to the coach. 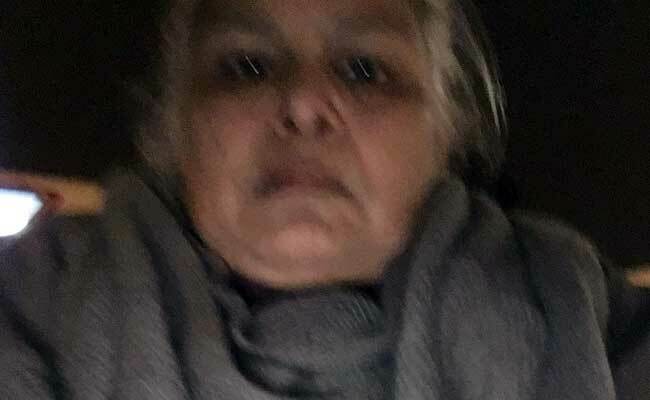 Here is Anita Ghai’s full account of what happened, as told to The News Minute. There was no problem at the Dehradun airport when I boarded the flight. I told the air hostess there to inform the staff at Delhi that a wheelchair will be required there. I am a seasoned traveller and a person with disability, so I know that I have to remind them that this has to be arranged. I told her three times, in fact she got irritated too, but I reminded her like I always do. I am a very patient traveller, I know that I can only get down after all the passengers deplane, so I always wait. Then I had to get down from the entrance of the aircraft to the tarmac by squatting on the small staircase. It was a small aircraft so there were just three steps, but I had to squat on each step and get down. I would not have been able to get down if it was a huge aircraft with a high staircase. There was an airline staffer from Delhi, and he had no clue about what to do, he did not know whether the wheelchair was asked for or not. I asked him, “You are a human being right?” and he just laughed it off in embarrassment without any proper answer. The captain of the flight was trying to get me help, he tried to contact the control room but he could not get to them. After about 10 minutes, the coach came near the aircraft, and to my shock there was no wheelchair even in the coach. Now I was furious. I asked them if they can please get the coach to the entrance of the flight, but they said it was not possible due to security reasons. The coach was about 20 meters away. I can understand security concerns, but what am I to do then? I had to crawl. There was no other way. I was so traumatized at that time. I can speak to you now, but at that time, I was just howling and crawling. I got the wheel chair only at the arrival hall, not before that. Air India is blatantly lying when they say they gave me a wheel chair. I am going to write to the Managing Director of Air India on Monday. I have lodged a complaint with the duty manager already. But I have not got a single call from them since (as of Sunday morning). Nobody has called me and they are instead lying now, which is what making me furious. I am not asking for anything but an unconditional apology from Air India. They just cannot do this to people with disabilities. I have been travelling for almost 30 years, and I am 57-years old. There have been delays in the past, but never have I been denied a wheelchair. This is the first time it has happened to me, be it Air India or any other airline. This is terribly sad and bad.